Welcome! I’m Antonina. I’m a family photographer specialising in candid, natural family photography in Esher and surrounding areas. My photography sessions involve zero cheese and no posing. Instead, you get to spend quality time with your family, just enjoying your day, while I create beautiful photographs you will cherish forever. Scroll down to discover more about my approach and see my work – or get now in touch to book your own family photoshoot. I will come to your home in Esher, Molesey, Hinchley Wood, Oxshott and surrounding areas to photograph your baby, child, bump or family in a relaxed, candid and unobtrusive natural light session. We we schedule your session around your family life (and the unpredictable naps) to ensure we get the best out of your kids. With no bright studio lights or flashes, and no pressure on a child to “behave” in a specific time slot, these at home photography sessions are guaranteed to produce beautiful and meaningful family photographs you will treasure forever. Esher has a unique blend of beautiful outdoor locations perfect for a relaxed family photoshoot. From exploring Esher Common and building a den in the woods, riding bikes or enjoying a picnic in Bushy Park, or picking your own at Garsons Farm there are plenty of options to capture your family life in a beautiful setting. 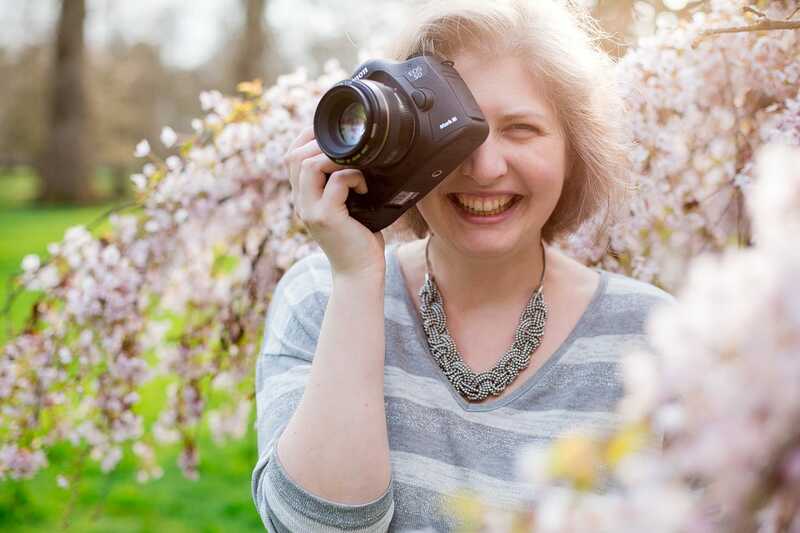 Your photoshoot includes a complimentary consultation were we will talk in detail about the local Esher places and activities your family enjoys the most, and I will design the photoshoot to capture you having great time in some of your favourite locations. I will treasure these forever!